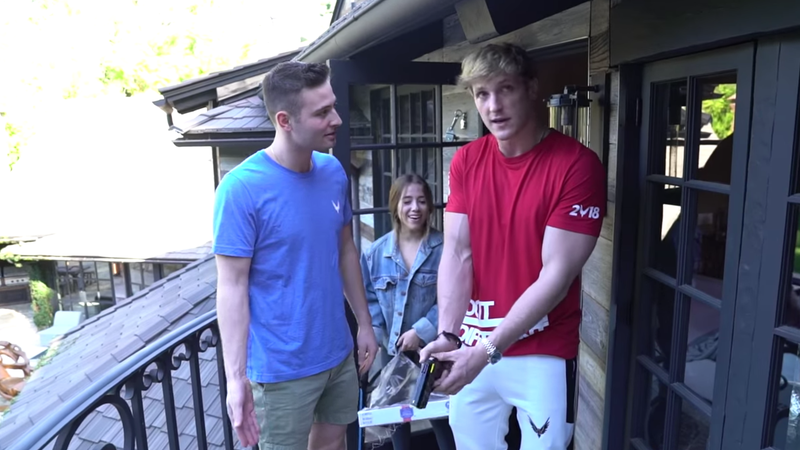 Logan Paul returned from the month-long hiatus related to his “suicide forest” video, which cost him his YouTube RED show and preferred advertising status. Paul made it a whole two days before doing something else reprehensible, and now the video platform has temporarily cut off all advertising to his channel. Offenses this time apparently include: removing a fish from a pond and giving it mock CPR, using a taser on a dead rat, and tweeting about the Tide Pod challenge. All three of these stem from content posted on February 5th, and the video containing the bizarre fish/rat incident remains available. None are nearly as egregious as gleefully filming the body of a dead man, but YouTube has clearly had enough. The inclusion of the tweet among Paul’s sins is interesting in itself as moderators—those at Twitch most recently—begin using off-platform context to inform their decisions. Of course, this “pattern of behavior” is exactly the reason Logan Paul became famous in the first place.